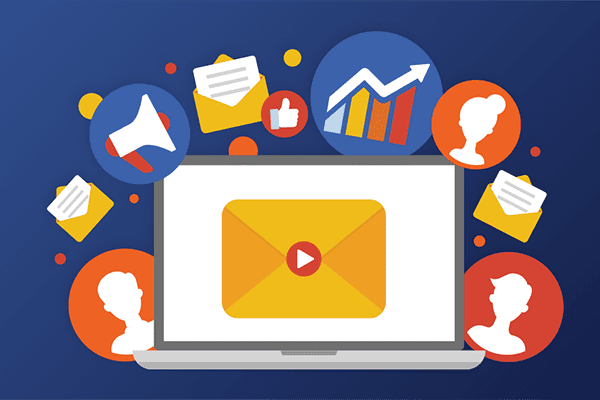 Deliverability is always a huge concern for anyone in the email marketing space. We know that if your subscribers aren’t receiving your emails, then they definitely aren’t able to open, click and convert. Our customers use Iterable as their growth marketing platform, together with the industry’s best email service providers (ESP), and we know deliverability is important. Send your emails from an IP address used by high-quality senders, whether that is dedicated or shared. If you send your emails through a shared IP address that is used by low-quality senders, it’s more likely to end up in spam folders. Iterable customers can opt for dedicated IP addresses or send from the shared IP addresses we already use with other high-quality senders. Customize your To: field with your subscriber’s full name. If you have that data, filling in the name will tell the Internet Service Provider that you know the person and you’ll increase the likelihood your email will get through. Don’t use spammy words. Using them anywhere in the email, whether in the subject line or body of the email, could keep your email from getting into inboxes. Words like “free,” “cash,” “credit,” and “now” are known for triggering the spam filter. Eliminate any bounces from your list. If you continue to send emails to addresses you know have bounced before, your IP address quality will decrease. Iterable already does this automatically so you don’t have to spend time with your bounce list. Consider removing email addresses that haven’t engaged (opened or clicked) in more than 6 months. 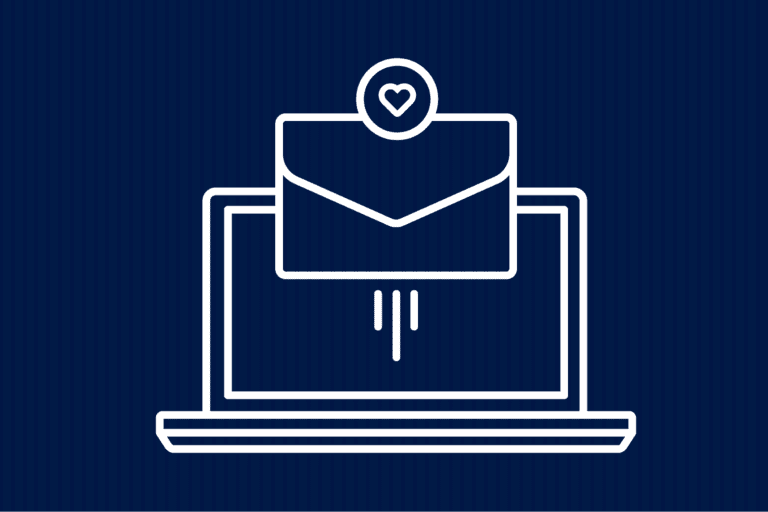 These addresses are likely not engaged customers and it’s worth segmenting them to another list that receives re-activation emails, rather than your usual blasts. For the full details, check out the deliverability article in our support section.